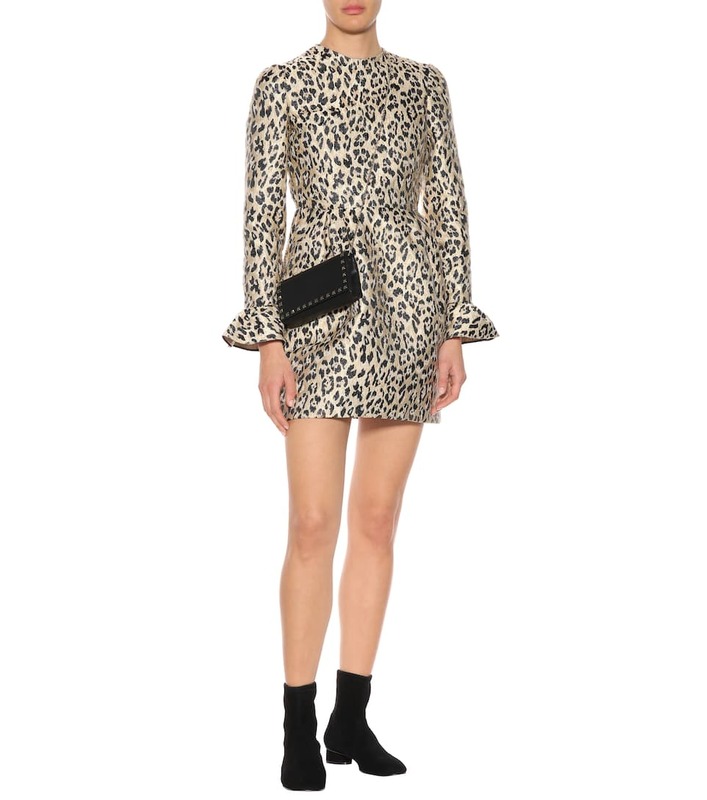 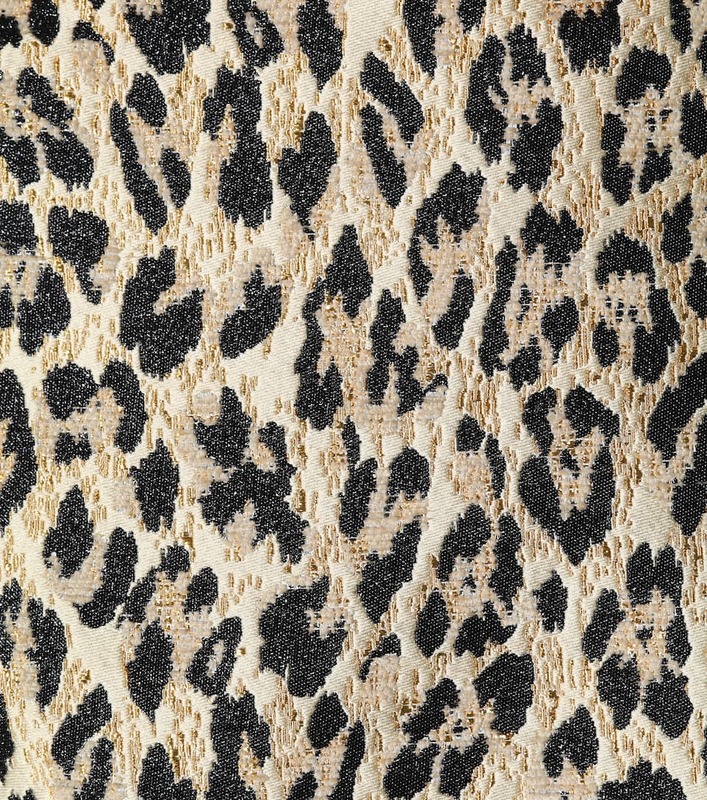 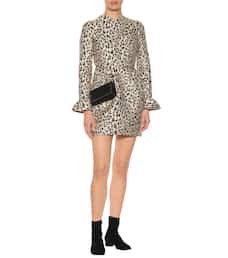 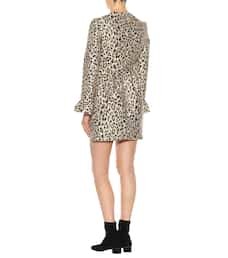 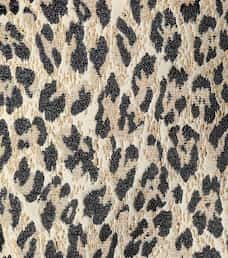 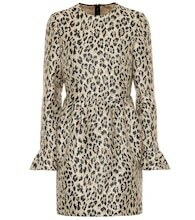 Valentino adopts the leopard motif for an utterly glamorous result with this metallic dress. 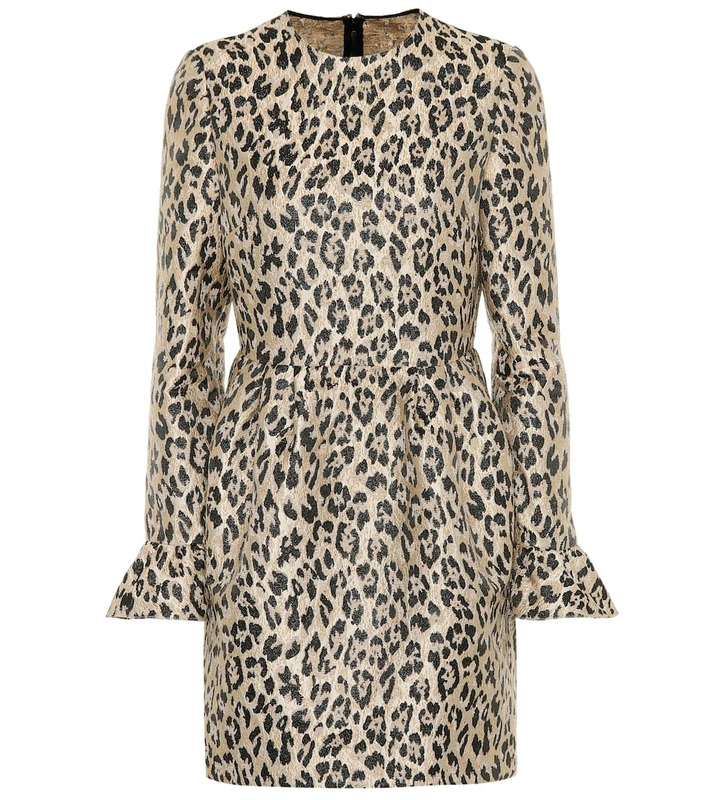 Crafted in Italy from wool and silk brocade, the style has a jewel neckline, gathered waist and long sleeves finished with ruffled cuffs. 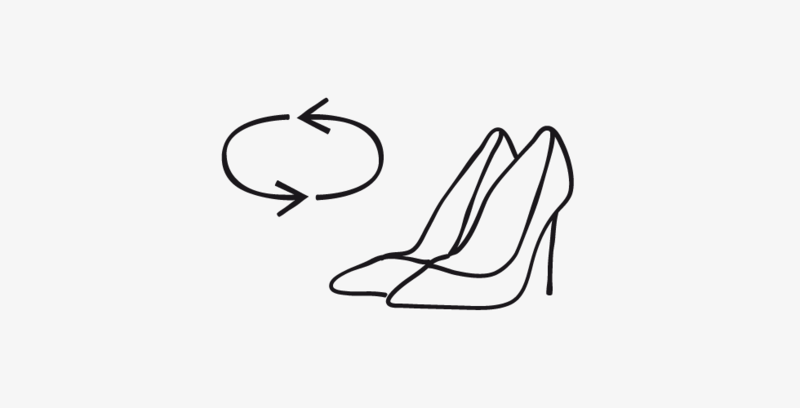 Accessorize yours with black slingback pumps and a top-handle bag for your next night out.